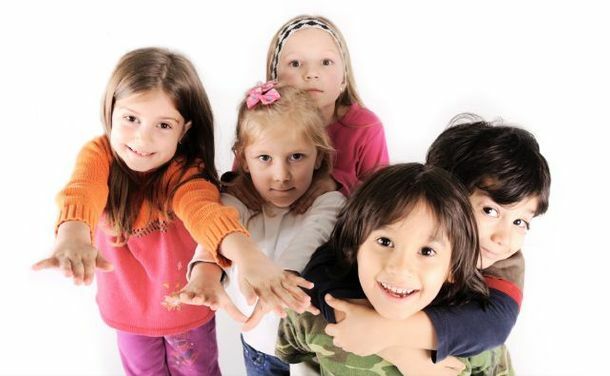 Since we opened Kids Can Doodle in August 1987, we have created a network of childcare facilities with a nursery and daycare centre where we offer before- and after-school programs for early education in Richmond Hill in and additional offsite child care locations. In our programs for school-age children, your child will have access to a well-equipped computer lab, large gym, and fenced and shaded yard—we have one for toddlers and preschoolers and one for JK/SK—as well as French and English homework assistance. We are committed to the healthy development of the total child. We build stronger children by being aware of their Social, Emotional, Physical and Mental needs. Our goal is not to speed up developments, but rather to insure that each child has the opportunity to construct and expand his or her knowledge as fully as possible at each level of development. Children need different kinds of knowledge in order to mature and grow. We provide the best possible early childhood experience! Why? Because we know how, and we strive to become better every day at what we do! If you would like further information about our centre or to book a tour or to be placed on our waiting list, please contact us at 905-770-7417. Kids Can Doodle is a fantastic daycare! The staff works well with each other, which makes the learning atmosphere positive and helps to achieve the KCD goal! My child has been attending KCD for 3 years, and every day my child has learnt something new. Not only does the KCD staff guide my child, but they also help to prepare my child for future achievements.